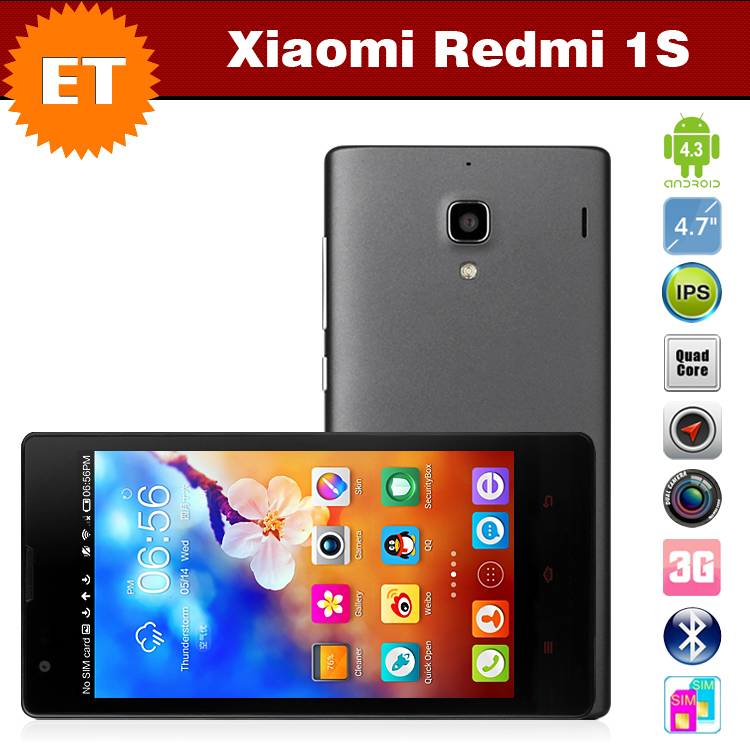 While the close rivals like Motorola, Asus and Lenovo, are hammering the smartphone market every day with latest models and technologies, Xiaomi is again all set to hanker the reign of the market with their latest model XiaomiRedmi 1S. After the much-debated hype of their last model, MI3, the Chinese IT giant is bringing their new uber-affordable smartphone with attractive specification in India on August 26th. If the online trends are to be believed, Xiaomi is going to gather bloggers to meet on 26th August in India to promote their technologies and it is also speculated that they will present their new model Redmi 1S, priced at Rs. 6,999. The Chinese IT giant has already started to invite concerned media houses to the promising event. XiaomiRedmi 1S sports a 4.7 inch 720p IPS display, just like its contender Google Nexus. The device has Qualcomm Snapdragon 400-quad core processor with clock speed higher range at 1.6 GHz. It runs on Android Jelly bean platform and runs with 1GB RAM. Another striking feature for the owner is having 16GB in-built storage along with micro-SD card slot, which enables the memory to be expandable to 64GB. The device comes with 2000mAH battery to provide long time support and also has 8MP primary and 1.6MP front camera. 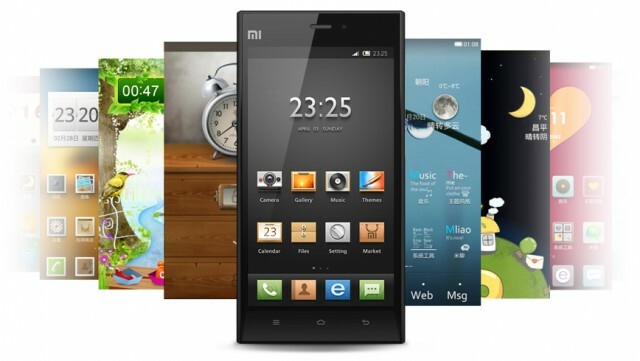 One of the major advantages is this device runs on Xiaomi’s own customised UI called MIUI, which enables users to choose from a surplus of theme to customise every single screen. 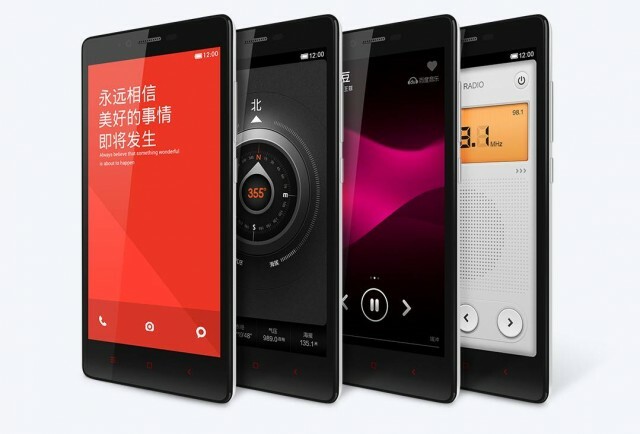 Just like its ancestor MI3 made the other same bracket models inapt with magnificent specs, Xiaomi’s latest Redmi 1S is eyeing to abolish the rivalry. With these high-end tech-specifications, even at this price, no doubt this device is going to clinch the supreme spot. In addition, looks-wise also, this device is all set to misplace all its competitors with ease. Moreover, the new arrival MIUI brings true software diversity, which no other smartphone manufacturer could not offer yet. Previous: Firefox OS: Will it be Able to Bring New lineage in Indian Smartphone Market?